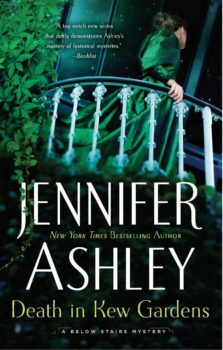 Death in Norfolk out in Audio! 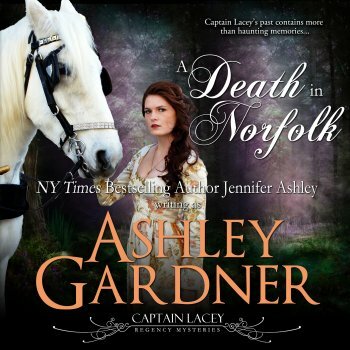 A Death in Norfolk (Captain Lacey, Book 7), just released in audio! 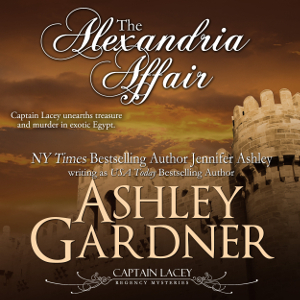 It’s at Audible now, and will soon migrate to iTunes.